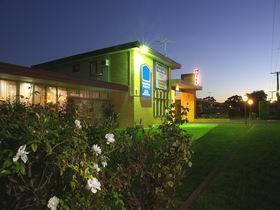 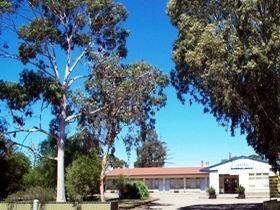 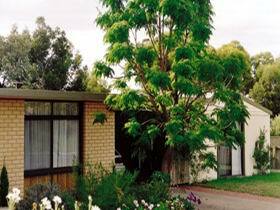 Adelaide Road Motor Lodge in Murray Bridge offers 36 rooms of ground floor quality spacious accommodation. 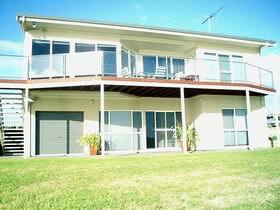 The complex offers a large function room and outdoor entertaining area overlooking the large swimming pool. 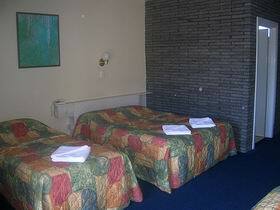 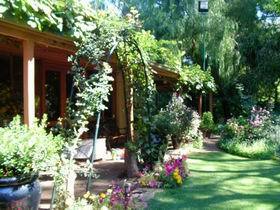 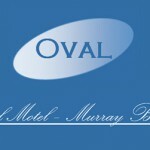 The motel is centrally located, fully licensed and offers reverse cycle air-conditioning, electric blankets, conference facilities, swimming pool, child wading pool, barbecue, queen size beds, hair dryers, iron and ironing board, guest laundry, internet, coach and trailer parking. 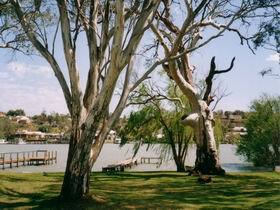 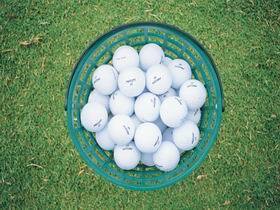 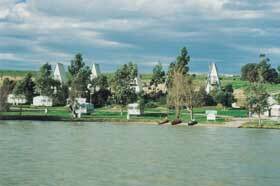 Murray Bridge's present 18-hole course is one of the best country courses in South Australia.